My name is Masheri Chappelle. Since 1995 I have been blessed to use my intuitive gift to assist others with their journey in the physical realm with private consultation sessions. My sessions are designed to assist you in gaining valuable insight for your personal growth. I have been intuitively trained to help you find and remove emotional subconscious statements of guilt and fear that limit and sabotage opportunities for happiness and financial success in your life. The information I provide will help you to discover and recognize, sort and claim the emotional and spiritual parts of yourself that have been misplaced and or blocked due to childhood trauma, limiting beliefs, social conditioning, or past life traumas. The lessons you learn will help you to cultivate compassion for yourself and others. Compassion frees you from anger and empowers you with understanding. Understanding is knowledge and knowledge is power! You call and share with me a present obstacle you are trying to work through. From the energy of your voice, I will identify an energetic pattern, discern if it is linked to a past life experience, and then help you to transform a negative experience into an empowering lesson that expands our soul. Identifying past traumas that have appeared in your life in the form of repetitive situations and personalities, gets you off the merry-go-round of chaos and confusion. You are then free to create the loving and abundant life you deserve. WHAT IS A FALSE STATEMENT? A false statement, or illusion, is a belief in a fear. Subconsciously, false statements affect the choices you make and keep you on a dysfunctional roller coaster. Your soul, however, wants you to recognize and release the illusions and the fear that repeatedly created them, so you can embrace your truth. With my intuitive ability I will help you create a new statement that will reflect love, truth, and self empowerment in your life. We are masters of our lives and co-creators with all that is divine. I am a facilitator and my spiritual and intuitive gifts are mirrors that reflect allthat is divine within you. Make a commitment to yourself to be light and loving. Your truth will set you free! Take the first step on your path to love, forgiveness and abundance and make your appointment today! Call 860-918-4838 for available appointment times. I offer in person, phone, and Skype readings. I also offer evening and weekends readings for those with busy work schedules. 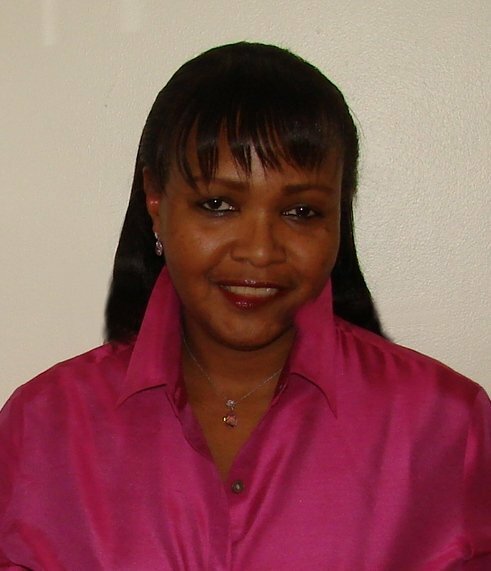 Masheri Chappelle is a Intuitive Consultant, Medium, Certified Reiki Practitioner, Medium, and Certified Feng Shui Consultant. To find out what others have to say about their readings visit my TESTIMONIAL PAGE. To read about some of her incredible spiritual experiences and lessons in her novels and plays visit her literary space page. To make your appointment visit my CONTACT PAGE to email or call me with the day and time you would like an appointment (I prefer that you call my cell phone and not text me for an appointment because I can respond to you immediately and more efficiently. Additionally I am not always at my computer, nor do I have a smart phone to receive emails.) Inform me if you would like a 15 minute reading to answer a question, 30 minute reading , or an hour reading. You may also request the time and day you would like your reading in the INSTRUCTION TO MERCHANT section of the PAYPAL page when you make your payment selection. Simply click on the PAY PAL BUTTON that corresponds with the time you would like for your appointment. After I receive an email notification from PAY PAL of your payment and your appointment request day and time, you will receive an email confirmation for your scheduled appointment. Lastly, please specify if you would like a telephone or in person reading. Thank you for allowing me the opportunity to read for you!